Do you need conveyancing services for buying and selling in South Yarra? Fordes offers affordable and streamlined services that result in fuss free property transfer. We are a professional conveyancing and property settlement firm. We operate independently of any banks/financial institutions. Due to being a privately owned company your interests are always put first. As a result of our client first focus, we find our clients come back to us when they need further conveyancing help. Fordes provides services throughout Melbourne and city location, close to South Yarra means we understand the suburbs conveyancing needs especially well. We have assisted many apartment transfers for buyers and sellers. Our understanding of the body corporate structure and riverside living means we know what to look for in South Yarra property contracts. At every step we ensure our clients meet their legal obligations and all the while protect their rights and interests. 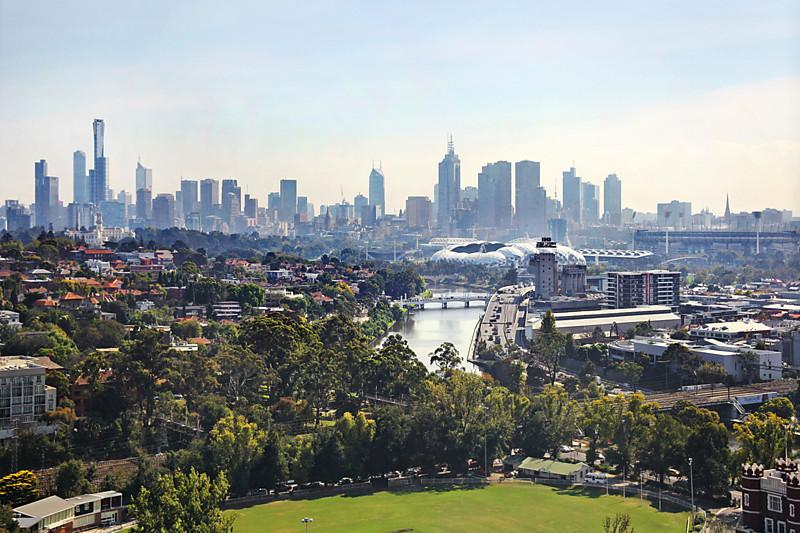 Situated on the banks of the Yarra, South Yarra is a picturesque riverside suburb. It is only 4kms to the CBD which means its residents can cycle into work. The suburb is popular with young professionals partly because Toorak road and Chapel Street are located in South Yarra. Both roads have eclectic cafes and bars, with fantastic brunches to delicious night time cocktails on offer. Travel Victoria describes South Yarra as ‘one of Melbourne’s oldest and most affluent inner-city suburbs’. You find the area combines many apartments along with larger single title homes. The median property price for houses sits around $1.6 million. In addition the median apartment price is $547,000. It is important the conveyancing process is handled by experienced professionals, if you you intend to buy or sell in South Yarra. At Fordes we are well versed in the complexity of South Yarra’s conveyancing process. As a result you can be assured your purchase or sale will go through without any problems. The South Yarra property market is always strong, as a result of the beautiful art deco apartments, the historical mansions and the new developments built every year.